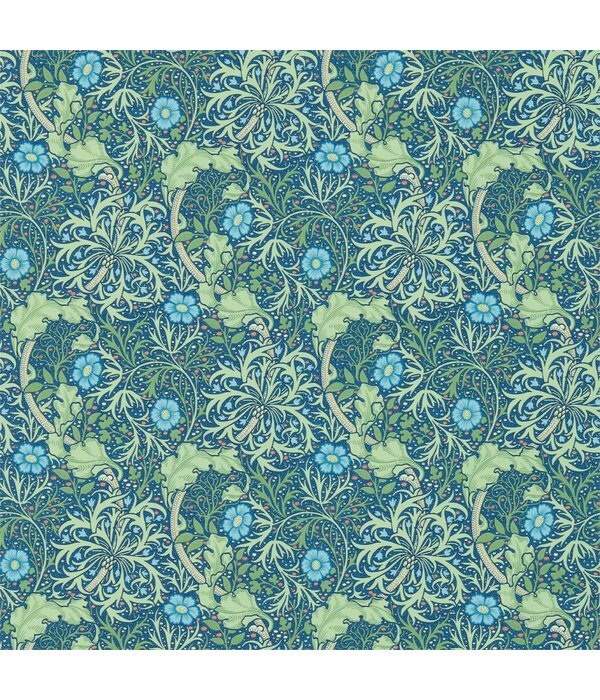 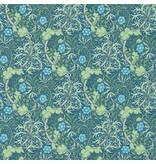 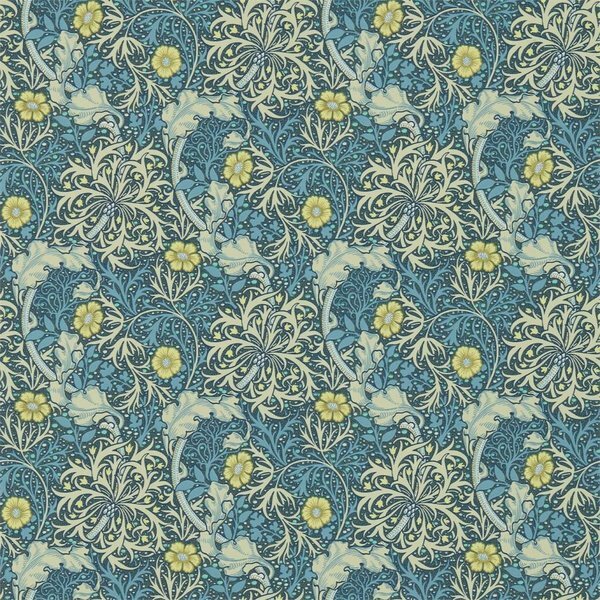 Morris Seaweed was designed by J. H. Dearle in 1901. 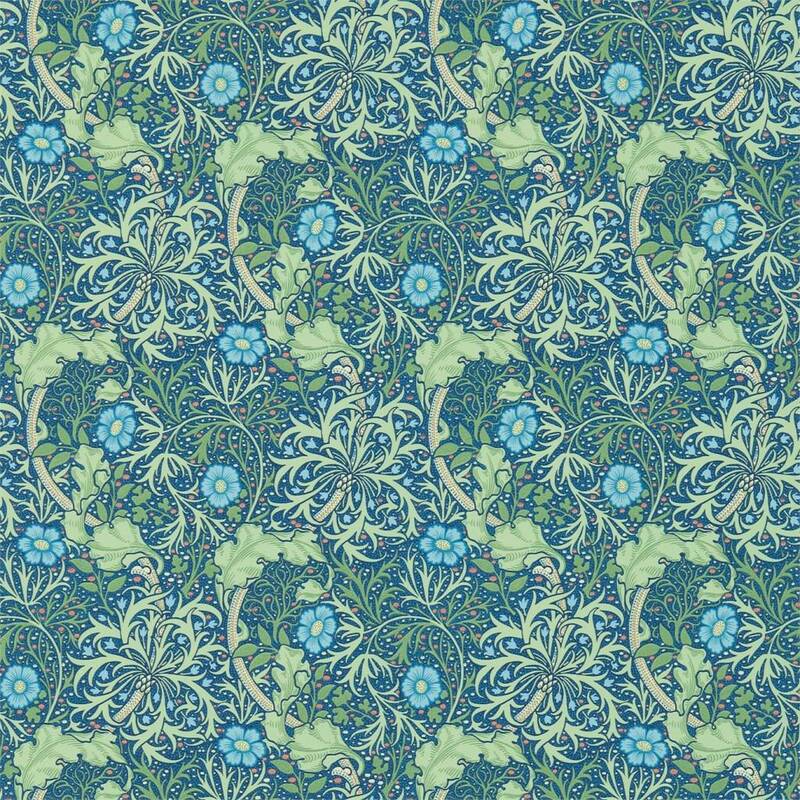 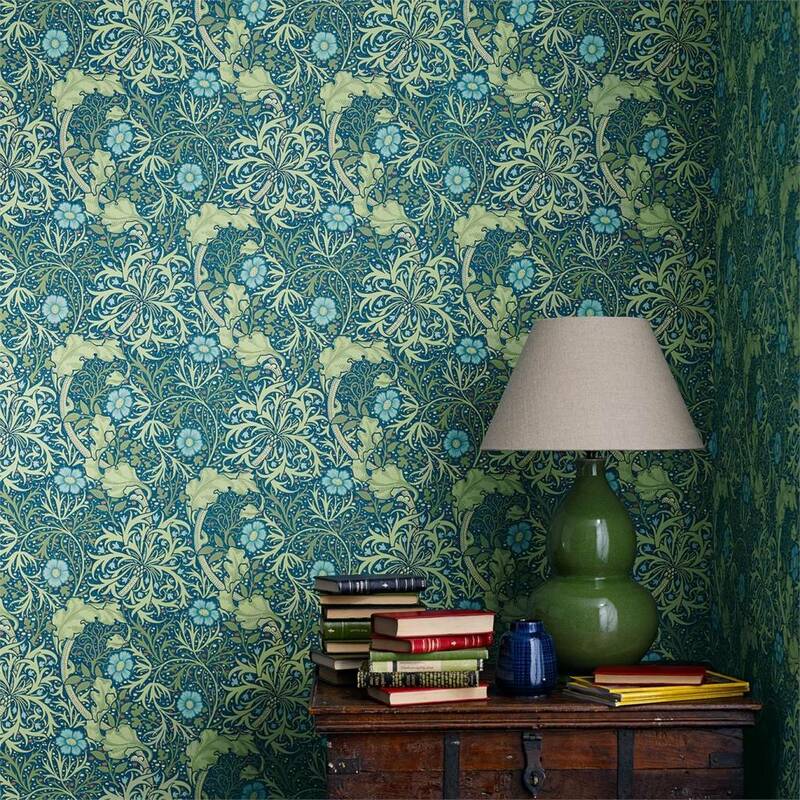 It was one of the most popular designs he created a free flowing and sinuous pattern which captures the underwater movement of plants and demonstrates elements of the Art Nouveau. 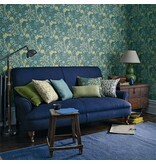 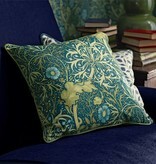 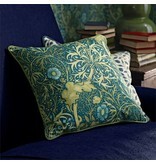 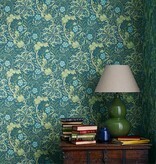 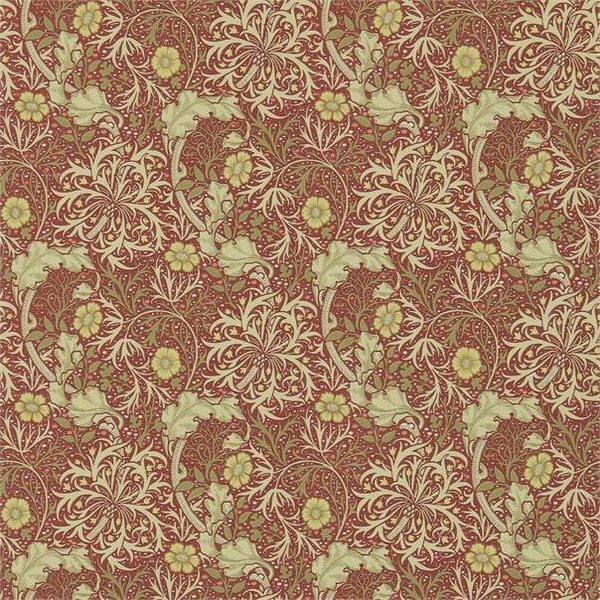 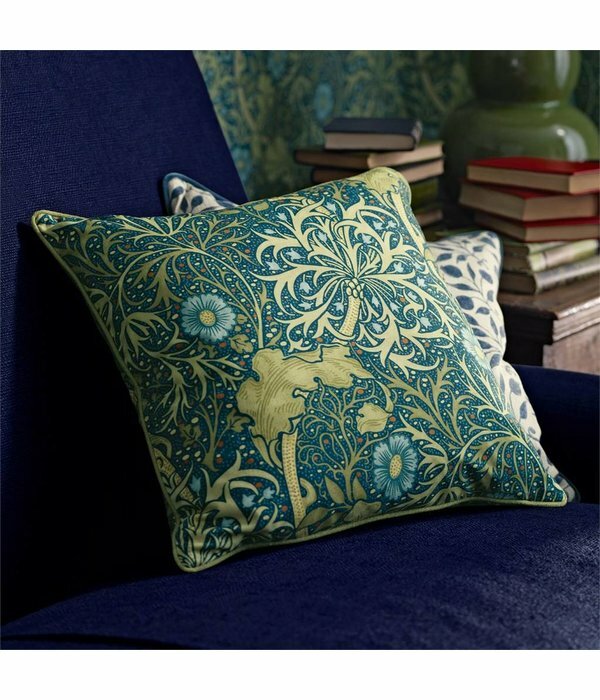 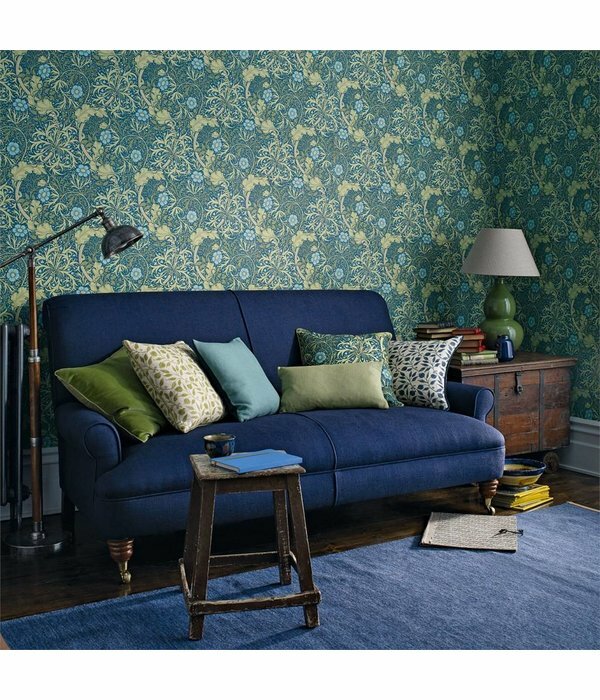 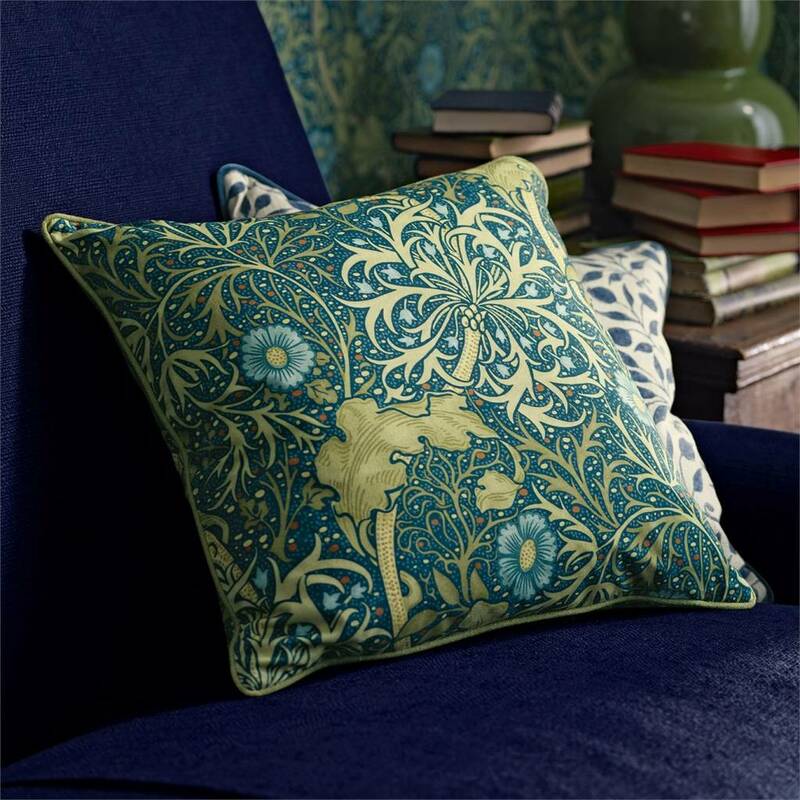 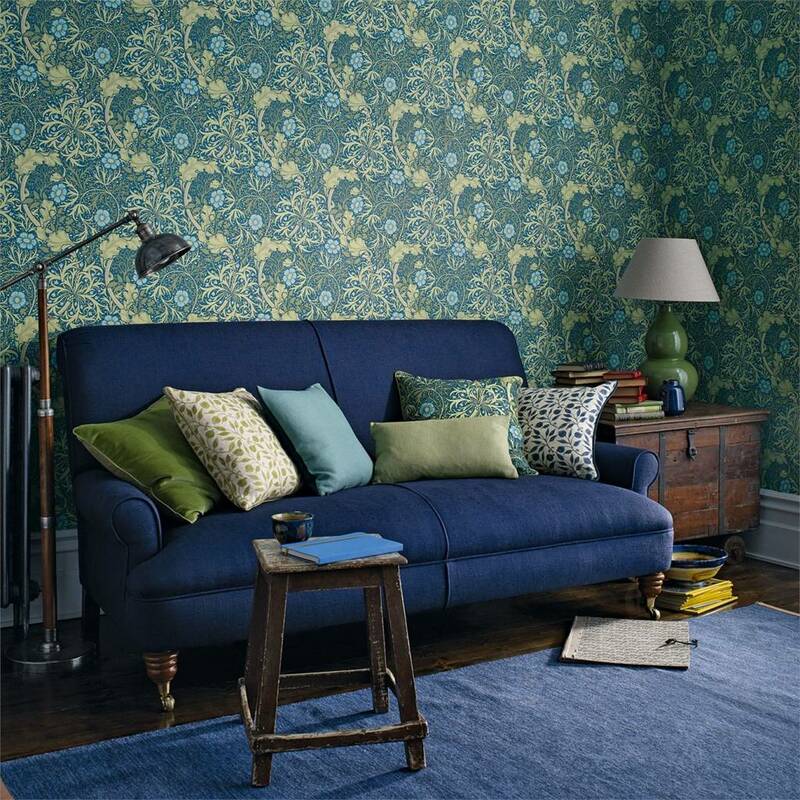 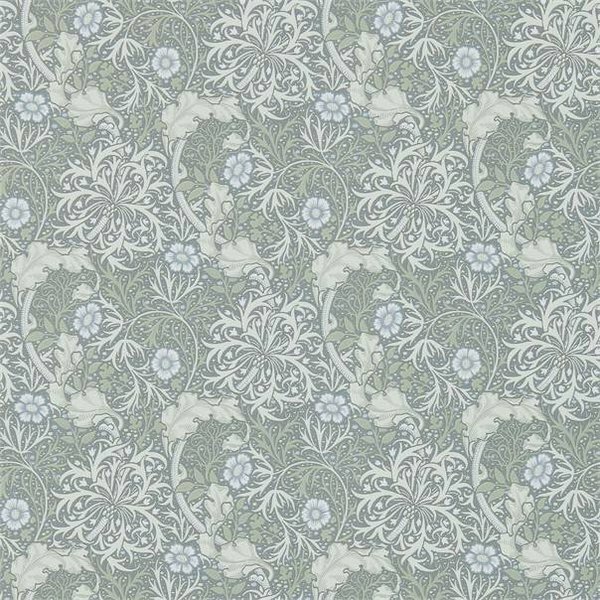 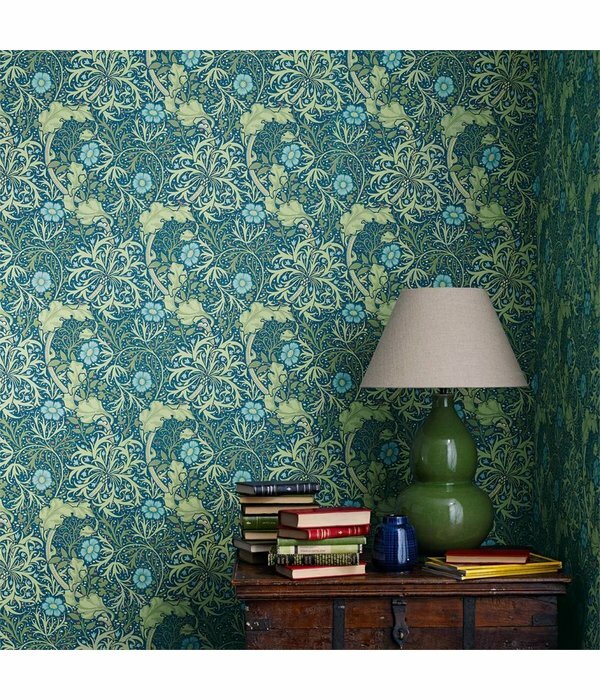 It is now available in five colourways authentically reproduced from the original in the Morris and Co. archive. 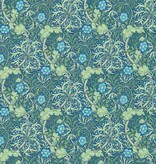 It is also available on printed cotton in the Archive III Print Collection.